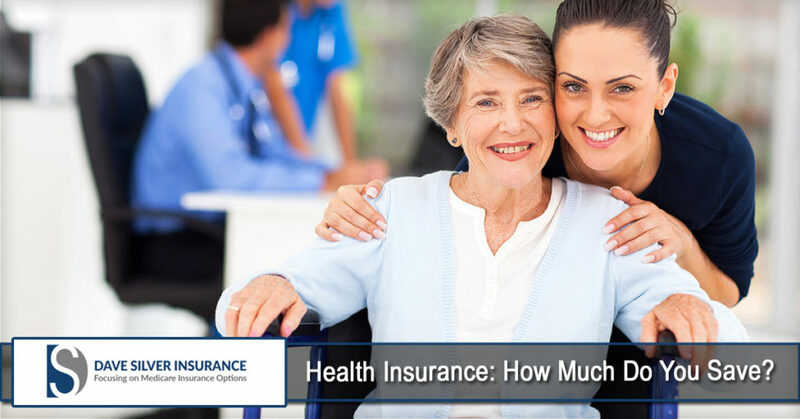 In addition to being your Medicare Insurance Specialists in the the Tampa, St. Petersburg, Bradenton and Sarasota areas, we also can provide plan advice in the State of Florida. If you need expert advice on Medicare, or have questions pertaining to the Medicare, give us a call today. We can help you with all your Medicare and health care questions!